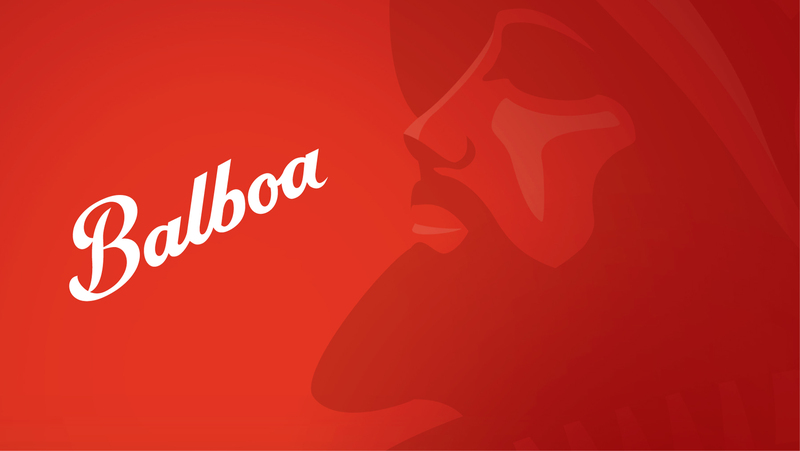 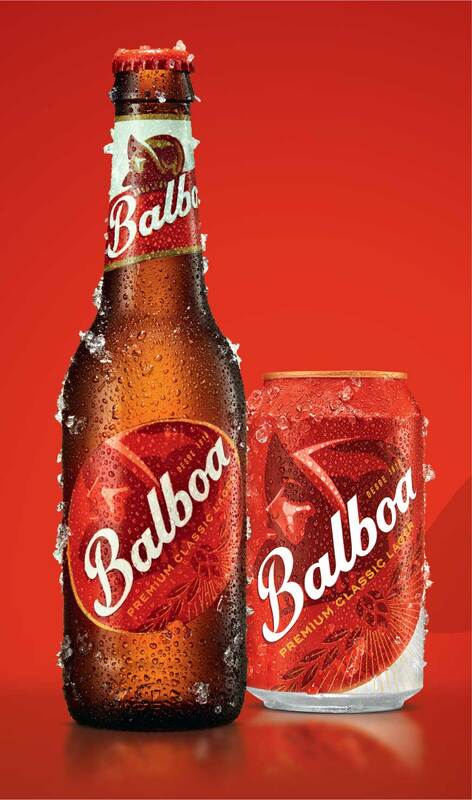 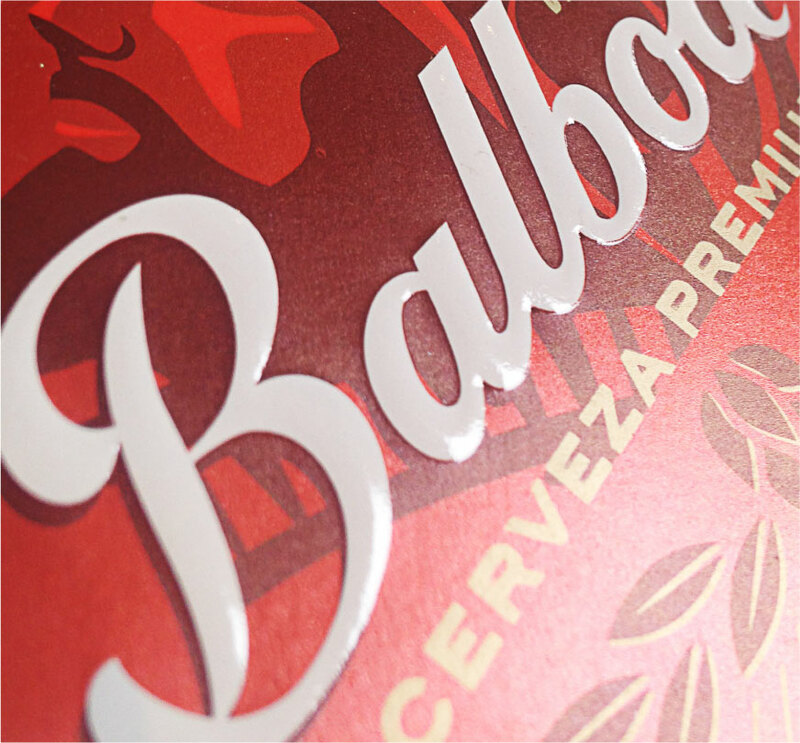 Panamanian beer brand Balboa had built up its market share among the younger demographic. 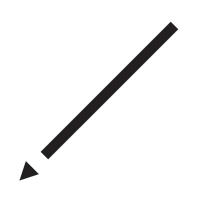 There is a constant need to retain their engagement in such fast-evolving sector. 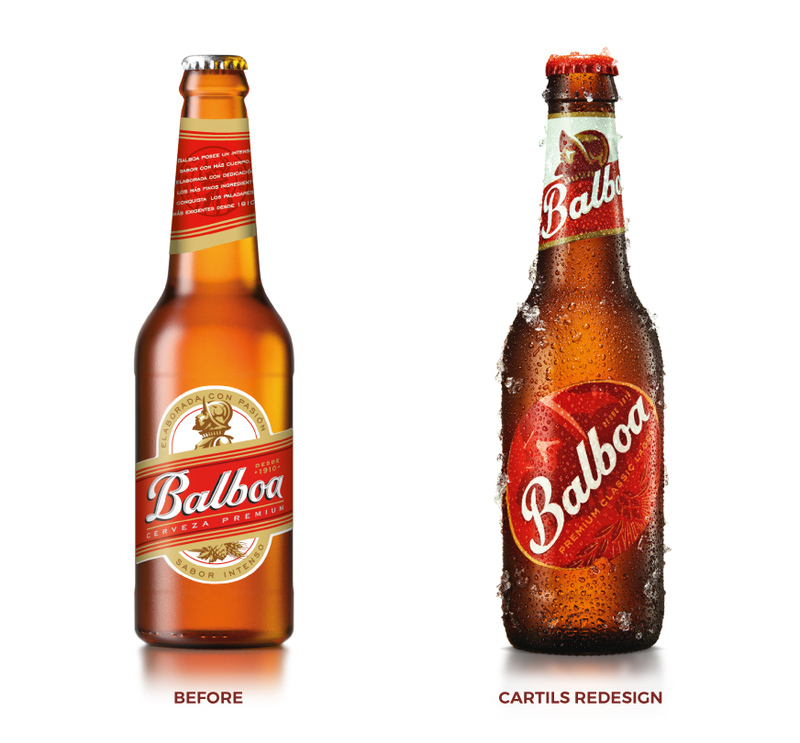 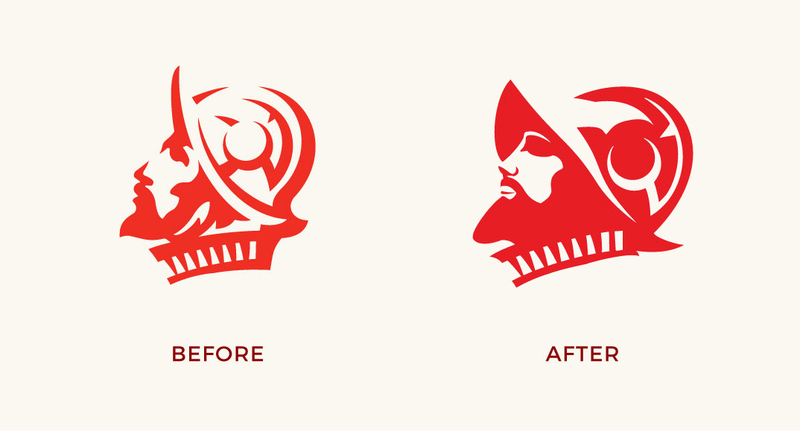 Cartils redeveloped the brand icon, injected energy and dynamism into the packaging, ensuring it stood out on the shelf and engaged with its target market.